The Corso Multi LED has been designed for use in multi-activity halls. Developed with a new shallow body, the Corso Multi LED will help sports centres, schools and universities to increase participation and enjoyment levels when playing sports in these halls. 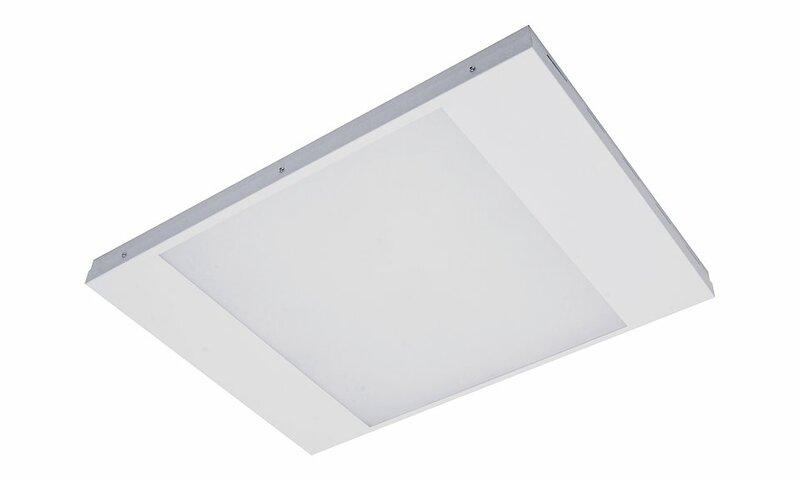 The Corso Multi LED range is particularly suited for use in the following applications and environments. 80% of initial lumens maintained after 52,000hrs, 10% of luminaires will have less than 80% of initial lumens after 52,000hrs. Alternatively, 90% of luminaires will have maintained 80% of initial lumens after 52,000hrs. Download Corso Multi LED Photometric Data in EULUMDAT (ldt) format suitable for use in lighting calculation software such as DIALux and Relux. 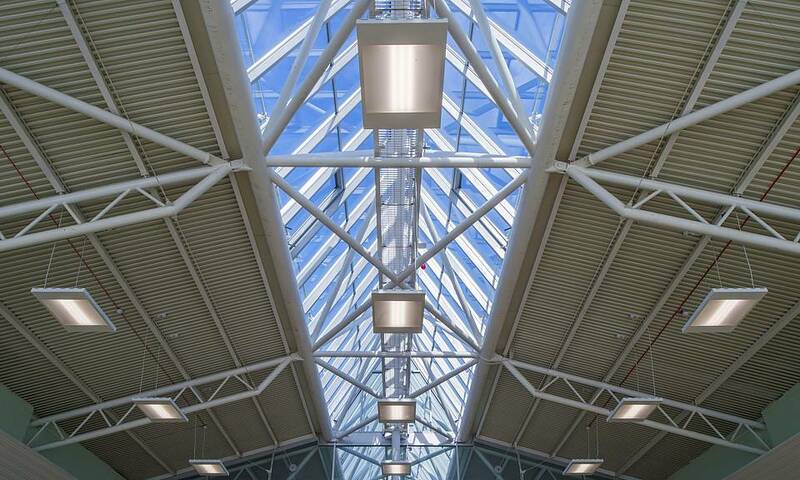 The Corso Multi LED has been used to great effect on the following highlighted projects.